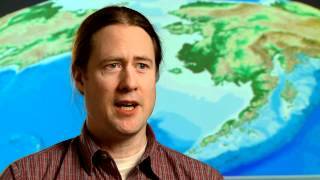 Tom is a professor of Physical Oceanography at the University of Alaska Fairbanks. 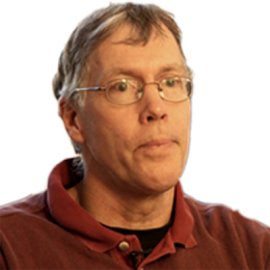 Tom says: Polar regions play an important role in the global climate system because they are the major global hear sinks. 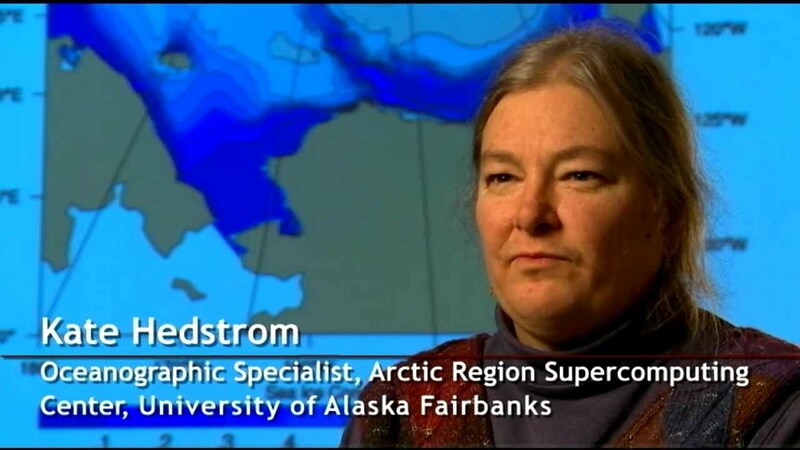 In the Arctic, this role is mediated by the Arctic Ocean and its sea ice cover through controls over mass and energy fluxes between the ocean, ice, and atmosphere. 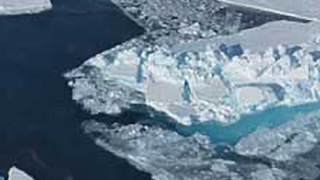 The Arctic ocean also plays a pivotal role in the global fresh water balance and thereby affects the meridional (or overturning cell) of the global ocean circulation. My research focuses on circulation and water mass transformation processes (mixing, cooling, and the distillation effects on sea water associated with ice melt and formation) on Arctic continental shelves and slopes. 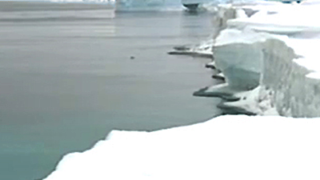 Previous research involved extensive mooring and hydrographic studies in the Chukchi Sea. 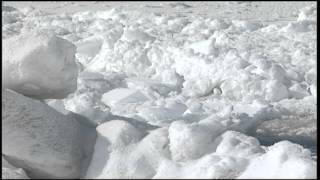 How thick is sea ice?